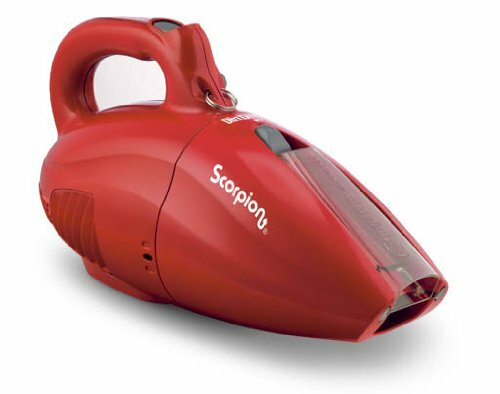 I highly recommend this powerful little hand held vacuum for your sewing area. What I do not recommend is cutting into faux fur. But. !!! It’s so soft, even as I was cursing its existence, I immediately wanted to make one of those fur vests which is currently trending. Okay, so I don’t not recommend it, but consider yourself warned that it’s a mess. Lekala patterns don’t come with much supplementary information, so I decided to make a pattern layout for future reference. On the down side, I’ll have to make other markers for different fabric widths, but on the plus side, the size of the pattern is not a variable. Whereas with commercial patterns, the layouts they provide attempt to accommodate multiple sizes! And that often leads to inaccurate yardage estimates. Checking my previous post on this coat reveals that I still have to cut a lining. Ahhh! I no longer plan to interline it, though. Not to save time, but because the interlining doesn’t stretch like the fabric and lining do. Using three fabrics and a Lekala pattern for my first coat is complicated enough. No need to throw in a woven interlining into the mix! Oh, and guess who turns five tomorrow? My beloved workhorse, a Pfaff Hobby 1142 that my father and I collaboratively named ‘older sister’ in our native language. She’s been quite the older sister, diligently handling everything I’ve thrown at her without making noise or breaking down. Here’s to another five years! It has been! Given that I normally sew knit tops and pants, hah.